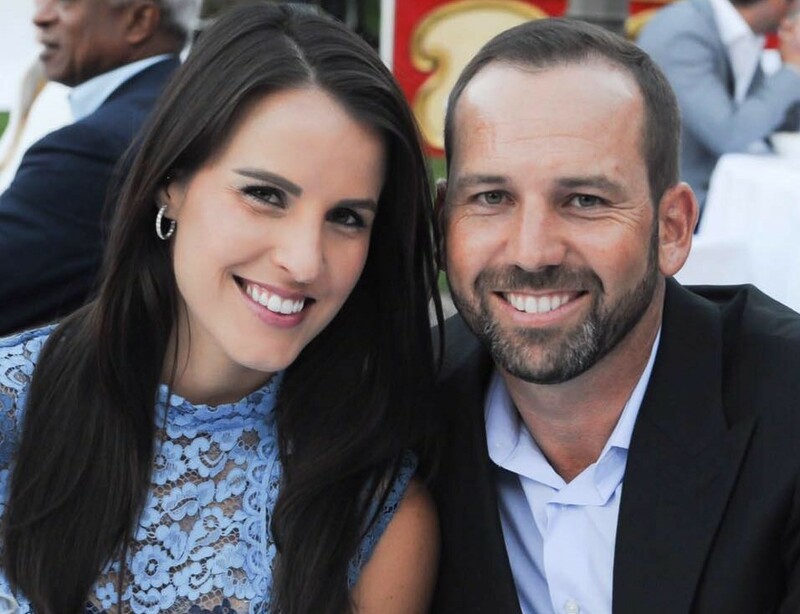 Sergio Garcia is getting married, and isn't he the lucky one: His better half is Angela Akins, former Golf Channel and Fox Sports Southwest reporter and accomplished golfer. It's no surprise that Angela and Sergio were on the road to marriage. 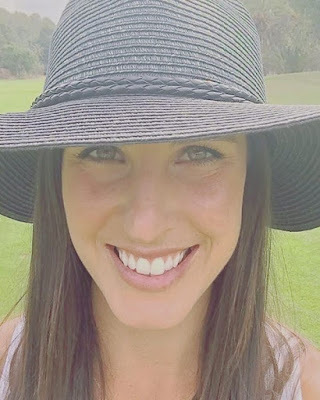 They each shared photos throughout the past year on social media of their adventures together. And Angela was on Sergio's arm at the most recent Ryder Cup Gala Dinner. Their engagement was announced in mid-2016, so Sergio's tweet merely confirms that the wedding is on for this year. 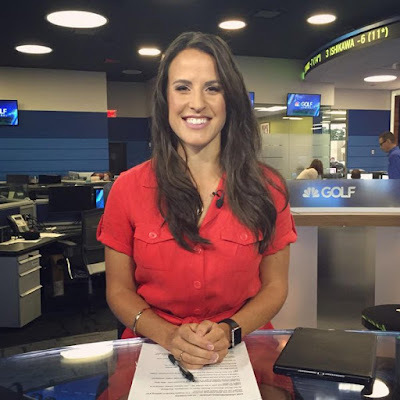 Most recently she was a reporter and interviewer for the Golf Channel, a role she had beginning in 2015. 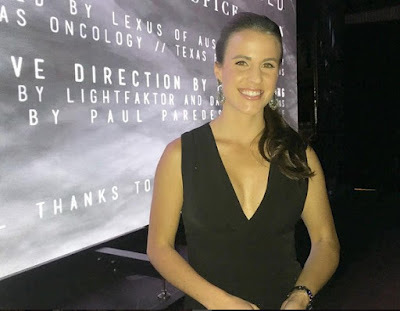 Prior to that, Akins had reporting and hosting jobs with Fox Sports Southwest, including hosting a five-hour Friday night show about Texas high school football. Speaking of football: Any Texas football fans reading this might recognize Angela's last name. The Akins family includes some Texas football legends. Angela's grandfather, Ray Akins, won nearly 300 games as a high school football coach. Angela's father, Marty Akins, is, according to Wikipedia, the only wishbone quarterback ever named first-team All-American. Marty quarterbacked the Texas Longhorns for three seasons in the early 1970s, and Texas coach Darrell Royal called him "the best all around athlete I ever coached." And Angela's cousin is New Orleans Saints quarterback Drew Brees. And what about Akins on the golf course? Hey, she might be able to beat Sergio ... if she can negotiate enough strokes! 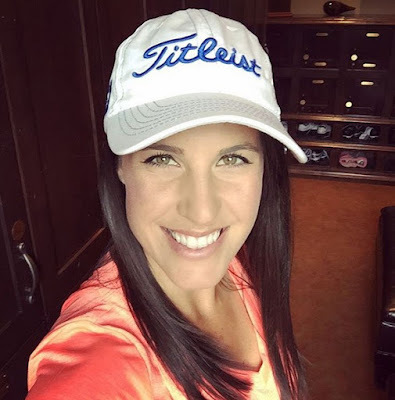 She's a past women's club champion at Spanish Oaks Golf Club in the Austin suburbs. And Angela played college golf at the University of Texas. 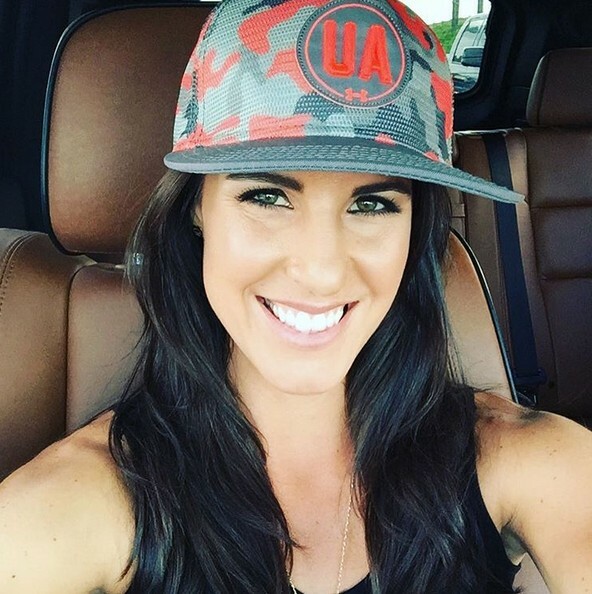 She was an academic all-conference selection in 2007-08, and received her Bachelor of Journalism degree from UT. Congratulations and best wishes to Angela and Sergio.